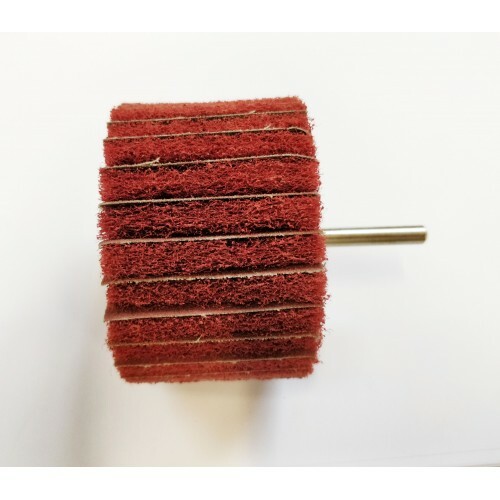 Satin wheel combi for light abrasive, brushing and satin finishing operations. Satin combi products do not cut like coated abrasives such as abrasive belts, flap wheels or discs. 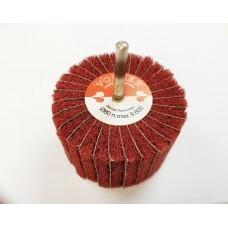 They are used for lighter abrasive operations on metals or for a finishing process. 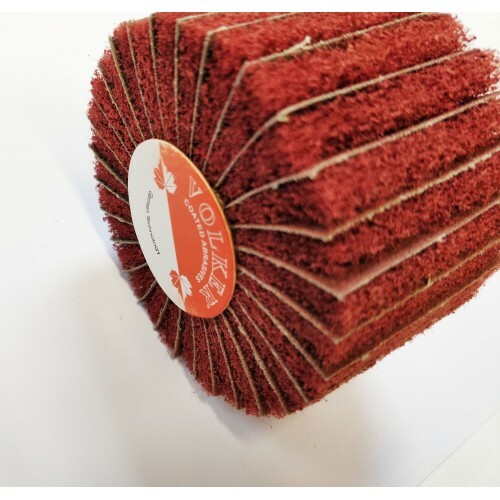 The wheel leaves a straight brush/satin effect on surfaces.Wheels are interleaved 1 piece of abrasive and 1 piece of scotch brite, gives the wheels more cut and life than a standard scotchbrite only wheel.